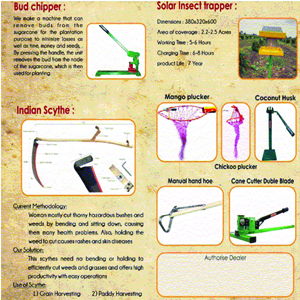 At Vinspire Agrotec, a low cost technology has been developed to help farmers reduce their labouring hours. For example, if a conventional method requires 8-10 hours for planting 10,000 seeds in an acre, using the latest technology of Vinspire may take 3-4 hours to complete the same task. The technology can be used in planting seeds, fertilizer, harvesting crops, etc. There are many high technological machines available in the market but are expensive for small farmers to afford. The technology has started getting positive responses from the farmers. Recently, the company has received a letter from Himachal Pradesh Crop Diversification Promotion Project, Himachal Pradesh, requesting to pitch the product for the project. 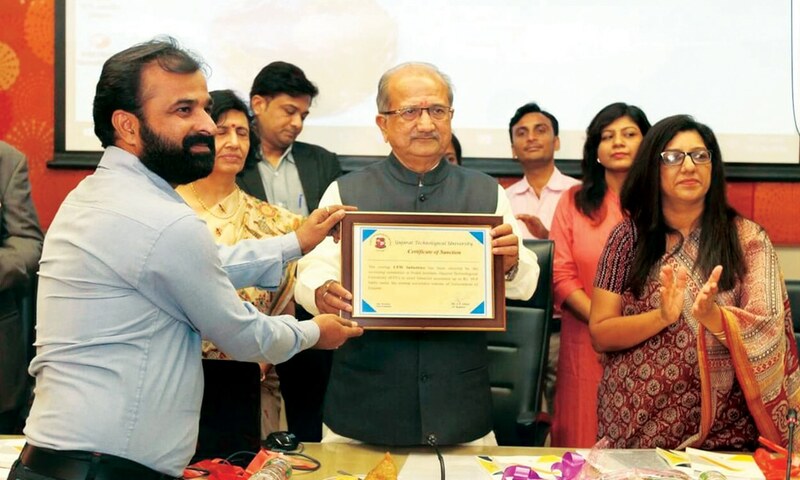 The company has received genius achiever award from the Chief Minister of Gujarat and Innovation to Impact (i2i) Award on its agriculture implementation from the Gujarat Technical University (GTU) this year. So far, the company has manufactured 8-10 different agro-products. The Innovation Council of the Gujarat Technological University, as a Nodal institute, helped the oganisation by providing an overall support for the required infrastructure, mentoring and seed funds. 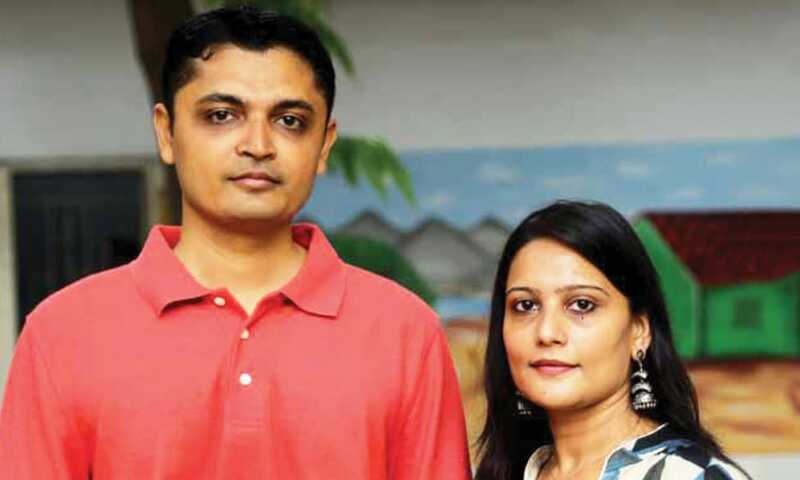 Kushal along with his wife Shweta – graduates and alumni of the a college affiliated to Gujarat University, have launched a mobilebased application “MyPreBoo” for both Android and ios users. The application provides a real-time communication between teachers and parents with terse details about the activities of their kids in a primary school. Teachers of preschools, kindergartens and daycares through this app can record activities of children and send it to their parents with notes attached. The application is currently being used by more than 1800 users across Gujarat, Delhi-NCR, Maharashtra, Bihar and has clients like Kidzee and Bachpan. The company is also planning to launch the application in primary schools based in Zimbabwe. 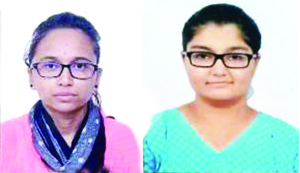 With support from Gujarat University Startup and Entrepreneurship Council (GUSEC), the entrepreneurs are currently working to upgrade the application for many regional languages of the country. How was the idea converted into a prototype? What kind of support the university provided the startup? GTU Innovation Council has helped us to get the GoG funds and provided us a working place in the city. Current stage of the startup/innovation, including launch? Currently we’re at early revenue stage with 18-20 clients using our services and products. We were in product development stage since last one and half years. We currently have three desktop 3D printer models which are targeted for different segments like schools, colleges, startups, product designing firms, industries, etc. We took job works of various companies while we were testing our machines and started generating revenues from that as well. So we cater both type of clients, one who directly need a 3D printer in-house and second the startups/SME/students who want prototypes without the need to own a printer. We have 3D print farm running in our facility 24×7 which caters the second type of customers. 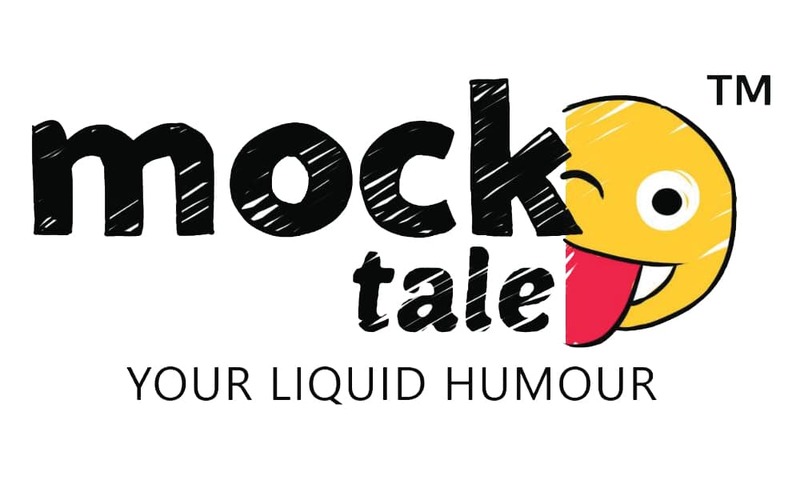 In its long journey of converting the idea to prototype at Mocktale – The startup has tried to ensure better health alternative along with taste through regular meal. During the market research it is found that nowadays, youth is highly stressed due to competitive market, being ambitious, family responsibilities and Expectations, corporate jobs and career challenges and can’t be joyous. Mocktale has found Beverage would be the best alternative to fulfill the gap, one would just need to open it and drink it. A drink which is refreshing, nutritional and witty. The market research revealed that the Beverage market in India is still not updated. Growing consumer health awareness guided us to come up with the idea to make a drink where health meets taste. Special thanks to NDRI, KARNAl and CFTRI, Mysore, where a group of five scientists helped us to convert the idea into the prototype. For over a year an exclusive research has been conducted in this regard. We have studied Science of flavours, role of nutrition in human body, sensory science, packaging science, stability and commercialisation of the products. Support from University: The university has provided us facilities in every respect like office space along with the grant under the Startup Gujarat Scheme (Government of Gujarat) through Gujarat Technical University (GTU) incubator. Current Stage: The company is now into rebranding stage where we are doing concept testing, packing innovation, and branding and communication strategy. The company is going to launch its products by end of 2017. A nand Mundhava and Yashomati Mundhava have founded CPM Industries. Government of Gujarat has played a vitol role to develop the prototype by providing a monetary support of Rs 10 lakh at the development stage. The company has developed a kit with integration of 56 different types of tools like hexagon keys, knife, pliers, wire, rod cutter, etc. 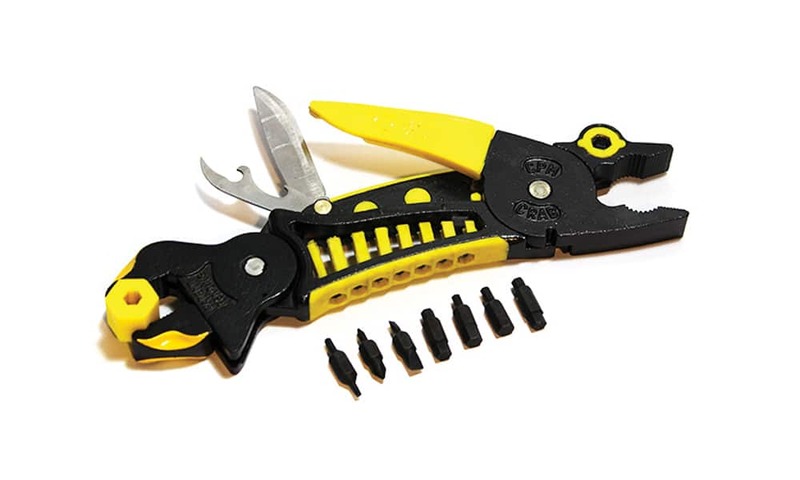 The tool can come handy in the areas like aerospace engineering, aviation, automotive, household, boating, gardening and other special jobs for manual operation which combines pliers and automatic adjustable wrench to quickly clamp objects. CPM Industries is the inventor and manufacturer of awards winner Innovative hand tools that are introduced for the first time in world for operating nuts/bolts, hex head bolts, screws, etc. We are using high quality alloy steel as raw material in manufacturing of the tool to maintain its quality standards for “Limited Life Time warranty”. 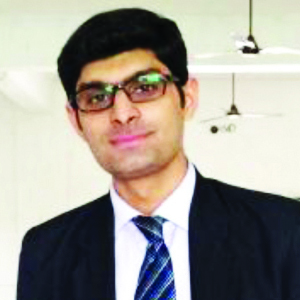 Raja K and Rajkumar Mishra along with seven interns are currently developing a technology named “Bemrr”. The technology will monitor various performances related to cricket. 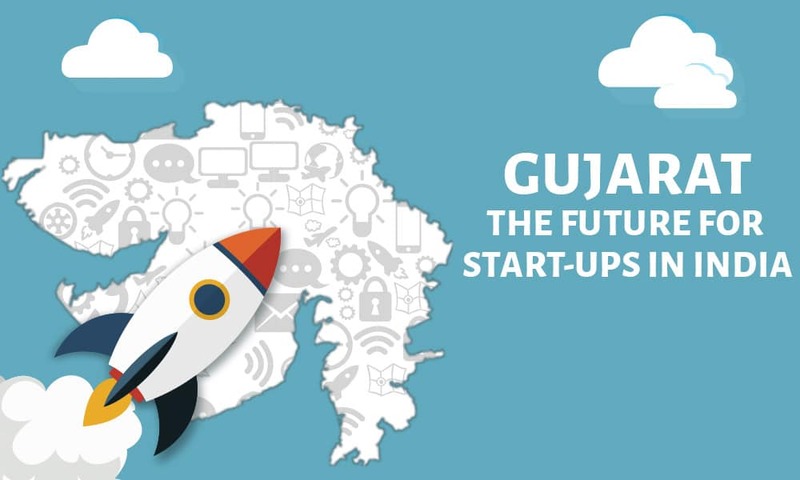 The Gujarat University Student Entrepreneurship Council (GUSEC) is providing all the infrastructure to the startup for developing the technology. There are no such inventions yet in this popular game. The team is being working on this technology for past 18 months. In order to attract venture capitalists, incubators, facilitators for investment, the team has visited Bengaluru and Hyderabad. With the help of GUSEC the team is able to focus on developing the technology. Although the GUSEC ecosystem is at developmental phase, yet the facilities here is at par with the incubation centers and IT hubs in Bengaluru and Hyderabad. GUSEC is a place where students can get a space to work from by just putting their idea. Beta version of this technology is soon going to be launched. Wiztrit is a first of its kind mobile platform for reading interesting excerpts from popular books. Through these excerpts, readers form a first hand opinion of an author’s work, which helps them decide whether they would like to read the entire book. The founders are getting mentorship and incubation at Ganpat University Incubation Centre, speaks about their product – Wiztrit is a platform which not only helps the readers discover new books, but also serves as a daily entertainment and knowledge source. In addition, publishers and authors will use this platform to promote their books. The concept is novel and novelty has great value. There is always a chance of exceeding expectations. Novelty can be a gamble but we have a positive outlook. Also, we have seen acceptance from current users. Reading is addictive if you know what kind of writing suits you. Wiztrit will help grow this wonderful addiction. Problems and their Solutions: l Lack of globally qualified and reputed content: Content in long form is rising in popularity eg. quora, medium, etc. However, at social platforms most of their content lacks quality. 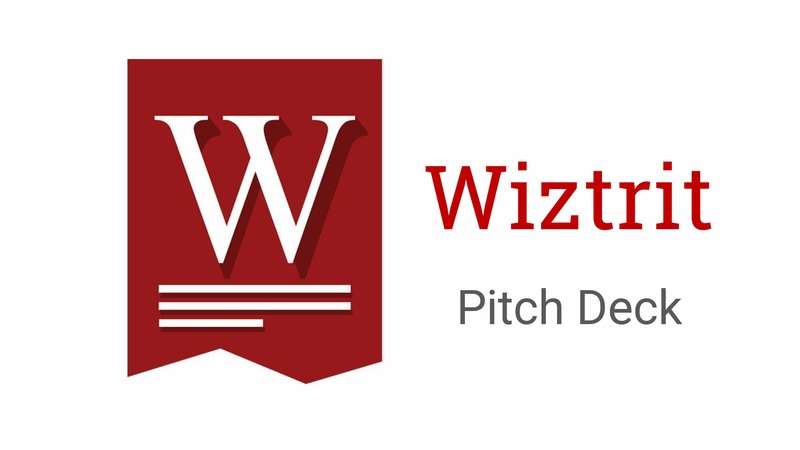 At Wiztrit, excerpts from the books are extracted with text-analytics algorithms and are then perused manually to ensure quality content. l Lack of a proper book discovery platform: Goodreads recommends books on user’s reading history. We let the user judge the book after they’ve read an excerpt. Sampling the content of the books is much reliable method than what an algorithm tells you. AnTrazo is an Ed-tech venture created with a clear intention of serving education industry to help students grow and choose their career in right direction. Trazo is an acronym of 2 words Training + Zone, company’s entire world of business is in this two words. In each of the product or services offered at Trazo, the motive is to train people to make informed career choices. Core business idea is to provide trainings to students on the required skills which is highly acceptable by the industry and technology has a huge role to play in the concept. Along with the training, Trazo is creating a product to assess skills of an individual and based on the same tailor made training modules can be deployed. The company is more inclined towards long term learning programme which are technology driven and curriculum integrated which gives more structured learning to the students. The organisation started its operation in July 2015 with 3 partners working into different domains to do strong primary research of the industry before we get started delivering. Initial 6 months, the team was completely focused on the research of the education industry and understanding student’s behaviour for the adoption of training programmes and technology. This company is based on electrical and electronics background as the partners of this firm are electrical engineers and have been working on many projects from some time so they made those projects into something that can be helpful for people and which could help us to start up our business. The basic area is of electrical gadgets, Artificial Intelligence system and devices. 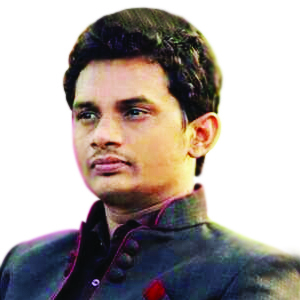 Jay D Patel is an electrical engineer and has done his M.Tech (electronics) from Nirma Institute of Technology. 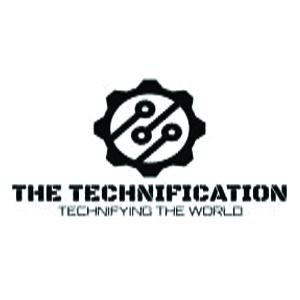 He is the founder of “The Technification”. 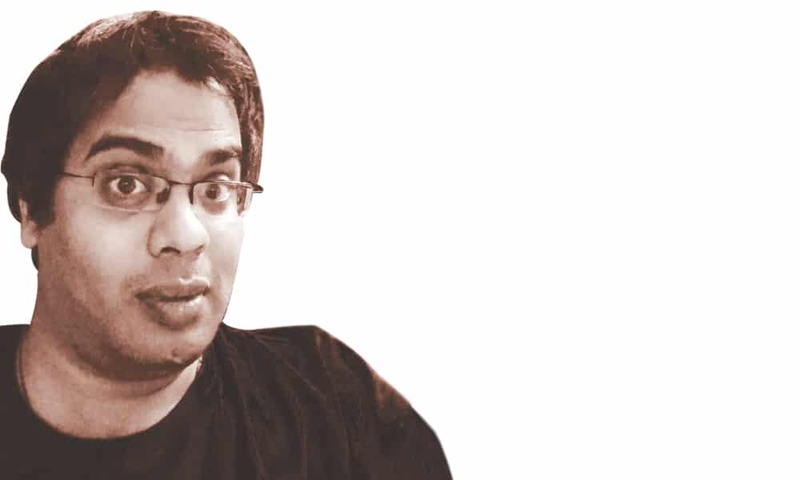 He has experience of working with projects based on electronics. 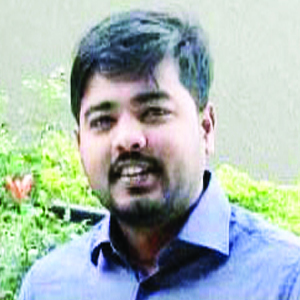 Jay has presented two international and three national research papers in well-known journal. “The Technification” was awarded by best startup in Pharma Vision -2017 by Honorable CM of Gujarat Shri Vijay Rupani sir. 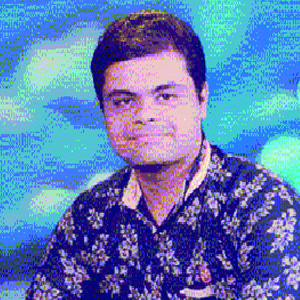 Mr. Ujwal Sikriwal, (B.E. 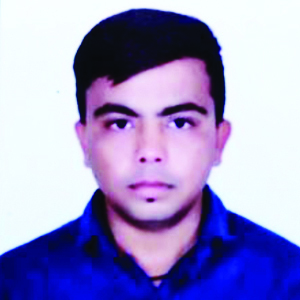 – Electrical, Student of Swarnim Startup and innovation University CEO of “The Technification”) Mr. Shivanshu Pandya B.E. 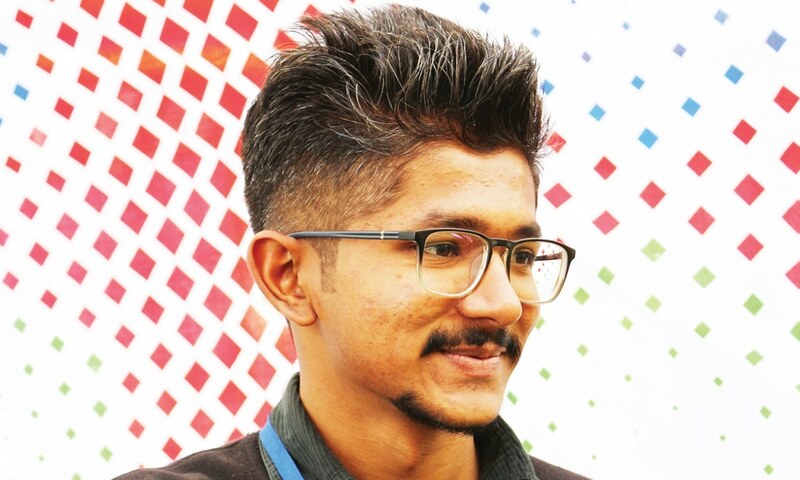 – Electrical, Student Of Swarnim Startup and innovation University CEO of “The Technification”) were working on this concept since last two years in the incubation center. A good support was received from “Swarnim Incubation” and from SSIU (Swarnim Startup and Innovation University) to enhance the startup on large scale. 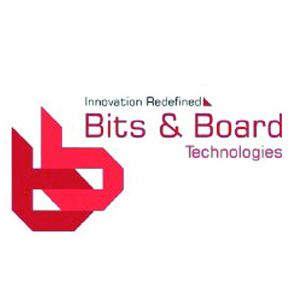 Founded in July 2016 and based in Gandhinagar, Bits and Board Technologies (BBT) is a new venture started by experienced researchers and academicians. BBT proffers technology solutions and services along with the exceptional business values. BBT supports enterprises, technology providers, and startup products in the domains of consumer devices-electronics, industrial automation, sensor networking, healthcare, IoT, electronics R&D, electronics product realisation, security, surveillance, education & annual system maintenance businesses. A sophisticated autonomous controlling approach has been adopted to reduce energy consumption with the same legacy and comfort in Auto Power pro. Product functioning is based on high-tech computer vision, deep learning algorithm and sensor fusion. It has decisive capabilities for monitoring persons and their actions. Currently the concept controls doors, shutter windows, curtains, AC, Fan, TV-channels and lightings that too without any human interface like touch screen or mobile applications. Prototyping analysis shows 16% average energy saving upon a home with smart home automation system pre-installed summing up to minimum 20% energy saving. The product is being mentored by Swarnim Incubation. Among many facilities, we are using 3D modeling lab, prototype development lab, mentoring and networking sectors at Swarnim Incubation. They have a strong mentor pool with very experienced experts from the domain of technology, business development, marketing and international entrepreneurship experts. Swarnim Incubation helped us setting up a good relationship with government authorities, which gave us an opportunity to pitch our concept in front of investors and help introducing it into the cutting edge competitive market. 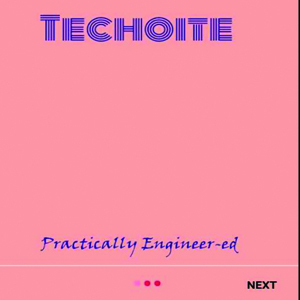 Techoite is a startup from the students of Maharaja Sayajirao University of Baroda, Vadodara which was idealised and developed by Parth Jaiswal (founder) from and Poojan Rathod (Co-founder). It began with the sole aim of giving the best material to junior students by their senior students in the most organised format. It will be segmented into colleges, departments, years, subjects, topics and more. it will also consist of news feed where news of all the engineering innovations, exams, events ,videos of experts on personality building, aptitude tests, future planning will be available for free of cost. The startup was a great success and won the TIECON Vadodara competition in the prototype phase and selected for nodal plane funding after a month. Basically this is the youngest startup experienced 200+ downloads in a span of 12 hours and made a business of over Rs 10,000 on the first day itself. The team is now getting bigger and spreading its roots in all the colleges of Gujarat. The major problem in our day-to-day life is “what we want to cook in daily routine?” It is observed that women are so confused to cook food in breakfast, lunch, dinner. AAHAR has come up with a creative idea for solving this problem digitally. To solve this problem, the company plans to launch a mobile application. The name they have come up with the app for android-based mobiles is “AAHAR – YOUR DAILY RECIPES FINDER”. Using this app, the company hopes to solve most of the problems faced by women while planning to cook. To be available on Google Play Store with the requirement for users to register themselves, one would be able to select at least 4-5 food items from the digital MENU. Once the selection is made, the recipes for food would pop up on the screen. The user would also have the choice to purchase any food item available on this application. Through this idea for app, the company believes it would be able to address the problem it has set out to solve. The main aim for creating this application is that the user need not ask others before cooking and yet be able to create yummy recipes. The company is currently conducting in-depth surveys in different parts of the world to get the taste of the recipies right. Currently, the start-up is doing our all activity in Swarnim Incubation Centre of the Swarnim Startup and Innovation University and is feeling very confident and energetic under the mentorship of Jay D Patel and Bhargav Makodia. We are working in a startup which is about “Automatic Multi Point Spanner. The spanners are generally used to loosen or tighten screws in vehicles. It is a small and handy tool used for assembly of vehicles. Generally, the spanner is useful in automobile industry, garages and service stations, etc. The components used in the project include gear arrangements, nut fitting arrangement, motor, shafts, pinion, cam, follower arrangements, etc. The main aim of the start-up is to fix all nuts in a vehicle at once and remove them at once. The main concept of the project is nut fitting and removing them without human help. The heart of the project and implementation is motor. The purpose of the project is to design a tool, which can be applied to all the mechanisms and in all types of vehicles for removing and fixing nuts. Various types of wrenches are used to assemble or disassemble the vehicle parts. This process is time consuming. We require torque spanners to save mechanics energy as well as time, so we are going to design a multi-tasking tool which is easy to use and easy to carry. We are working in Swarnim Incubation, where all kinds of facilities for startups are available. Here, the mentoring guidance is given by Chintan A Prajapati. Our Swarnim Startup and Innovation University is helping us in all our activities within the campus. MECHANICAL SPY HAWK, as the name suggests, is useful to military for surveillance and spying. This product can also be called a modified drone. A mechanical spy hawk is a light weight and powerful mechanical hawk which is fully designed on the basis of FLAPPING WINGS MECHANISM with a battery connection that can provide sufficient power to the flapping wing. In the design of hawk there is a pair of high resolution cameras which is used to capture as well as record the circular movements. The main aim of this product is to help BSF (Border Security Force) soldiers in surveillance. The main problem arise in drones is the recognition of drone by the enemies. Hence, this problem has been solved by introduction of our product. The movement and design of our product is the same as natural hawk. The SSIU and faculties are helping us to achieve the desired goal. They help us by providing sufficient knowledge about the product and procedure to make the product successful. Faculty is also helping us by providing the information of components and availability of components in the market. The collaboration between the faculty and students is great as they are always willing to help the students to overcome their problems. With the advancement of technology and development of more robust and dynamic ready-to-use microcontrollers, digital applications are increasing in all the domains — ranging from consumer electronics to healthcare. With an added advantage of entry level to high-end ready to interface electronics sensors, a complex, sophisticated and advanced digital application can be deployed in the physical world. Designing a new digital application is a challenging task due to its wide range of parameters affecting the system performance. Designer and developer follows a common practice of prototype development for verification and performance check. USDB is designed to target a 10th standard hobbyist as well as an industry expert, as a complete solution for all the sensor-level application prototyping and development. USDB is compatible enough to implement a fast processing algorithm application with a remarkable capacity of one million instructions per seven nano seconds. USDB comes with a unique feature of developing your own system with current support of more than 50+ sensors. It has backward as well as forward compatibility, which makes it a one-point solution for all the application development needs with multiple numbers of sensors. USDB will be of plug and play type with the minimum need of external hardware interfacing. An internally loaded programme makes it userfriendly to work with, especially for hobbyist with less or fewer technical knowledge. Instead of loading programme here user have to just press selection keys for activating corresponding sensor and its output will be displayed on LCD. Due to its forward and backward compatibility developers can design their own complex application. We are a new bee at Swarnim Incubation powered by Swarnim Startup and Innovation University. Mentors here are experienced and experts in their domains. In today’s world, everything is getting smarter with the advancement in technology. But for a long time we haven’t seen any significant advancement in the shopping experience from malls and supermarkets. It is still the same way as it was in the 90’s — carting the items and waiting in the queue for checkout. This process in this modern world seems time consuming and boring. The experience goes even worse during sales and festive holiday shopping offers when everyone tries to grab the deals. What if we introduce a system with quick checkout and no queuing? Keeping this in view, we decided to introduce a smart cart. This is an automated and time saving system for the world of retail which can enhance one’s shopping experience, is customer friendly and secure. The proposed product is capable of generating bill from the cart itself which will end the traditional process of waiting in a long queue for checkout and, as an add-on feature, the tagged items will be monitored live on the backhand. The designed cart will make the best use of available storage space and also includes theft control mechanism. The smart cart uses NFC technology for shopping and payment. We, the students of Swarnim Startup and Innovation University, are powered by an experienced faculty at the Swarnim Incubation Centre who are available for support with live mentoring on campus and also with online support via social networking. Facilities of high profile lab with all modern electronics equipment, that too at no cost, is a kick start, provoking us to move further for building the product more efficiently. QualiMed discovers, develops, manufactures, and delivers innovative human therapeutics. It is bringing safe, effective medicines from lab to manufacturing plant and then to patients. It is committed to advancing science to dramatically improve people’s lives. QualiMed focuses on innovative therapeutics with convenient application. OroTons is a non-aerosol technology, specially designed for oromucosal diseases. It is fastest, most effective and convenient way to get instant pain relief from oromucosal diseases. OroTons is easy, simple and advance medical device so it is highly compliance for pediatric and geriatric patients. This OROMUCOSAL SPRAY developed under guidance with team of of Arihant School of Pharmacy. 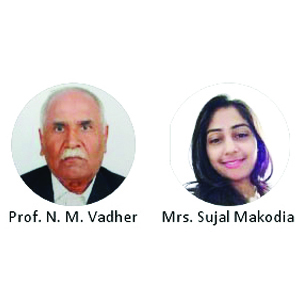 Qualimed pharma was established to address unmet needs for oromucosal diseases and we have successfully developed proven and recommended India’s first instant pain relief from traumatic oromucosal diseases. 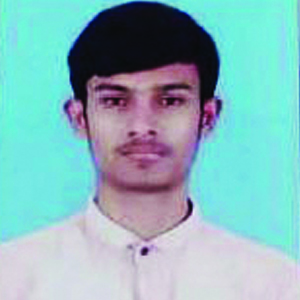 Three students of Swarnim Startup and Innovation University (SSIU) have organised a startup under the guidance of SSIU, with a motive to serve the youth generation in field of education by providing them books at low price, so that everyone can get a chance to enhance their knowledge by pursuing books. 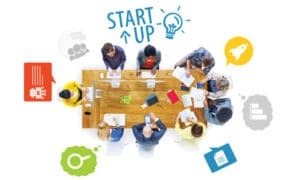 SSIU has provided a foundation platform for our startup by providing best facilities with a highly featured incubation center and under the guidance of experts that are helping us at every beginning step of the startup. 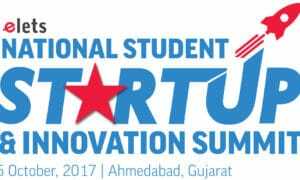 We are working under the guidance of Jay Patel sir and Bhargav Makodia sir, the two experts of startup. Our startup is based on online selling and buying of books. We have mainly targeted academic books. We provide all kind of academic books (old / new), the main aid that we provide to our customers is by providing them old books at almost half price of the book, by which anyone can afford to buy costly books. We have targeted to provide an E-market of books to everyone, where anyone can sell or buy at profitable price just by sitting at home. Our business is basically an E-commerce based service which includes home to home service. We provide books in good condition and at best offers for our buyers and sellers. Hence, our basic motive is to save customers’ time and money by providing them ease in book shopping. 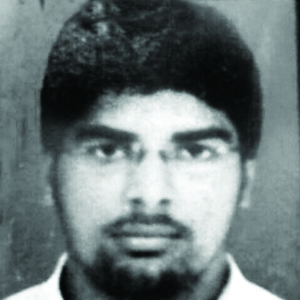 Kishore Kapadia and Sumit Salia both an alumni of LM College, previously affiliated to Gujarat University and later merged with Gujarat Technological University, launched ‘Pi Sport’, a sport drink in the market a quarterback in the presence of Gujarat Chief Minister Vijay Rupani in May 2017. The drink said to be developed along the scientific lines provides healthier nutritious beverages containing less calories and more vitamins and mineral-based drink, making it unique from all other sport drinks. It took six months from conceptualization to launching of Pi Sport. Kapadia and Salia are the founders of Pi Nutrition, a startup developing health and wellness drinks based in Ahmedabad, Gujarat. The product was already launched before they started incubation at GUSEC for support on marketing strategy. It provided Pi Nutrition assistance in two ways: Getting better markets and build contacts required for proper marketing and; build proper entrepreneurship. It has also helped the entrepreneurs reach potential people having network links with investors and venture capitalists. 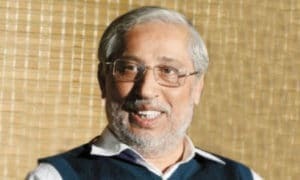 The product has been launched in Ahmedabad, Delhi and Mumbai. A few years ago, the Internet could be used only with the help of the Local Area Network (LAN) cable. This type of technique was only feasible in personal computers (PCs) not with the mobile phones or tablets. The solution for the problem is Wi-Fi (Wireless Fidelity). Through radio signals, a certain amount of data is transferred through the technology. The Wi-Fi system can easily get connected with appliances like laptop, computer, mobile phone, printer, tablet, etc. Growing uses of Internet, now requires high speed of data transfer. Connected device’s configuration and the server at service provider’s end is the deciding factor of Internet. Number of users connected to a Wi-Fi network is also a deciding factor for the speed of Internet. More the number of users, lesser will be the speed, which is a drawback of this technology. Li-Fi (light fidelity) is the solution to this problem. The speed in a Li-Fi network is higher than a Wi-Fi network. This technology uses light to transfer the data from one end to other. “Swarnim Incubation” helped in developing the prototype for Li-Fi. The company is getting all facility related startup and mentoring support from the faculty members of the incubation centre.